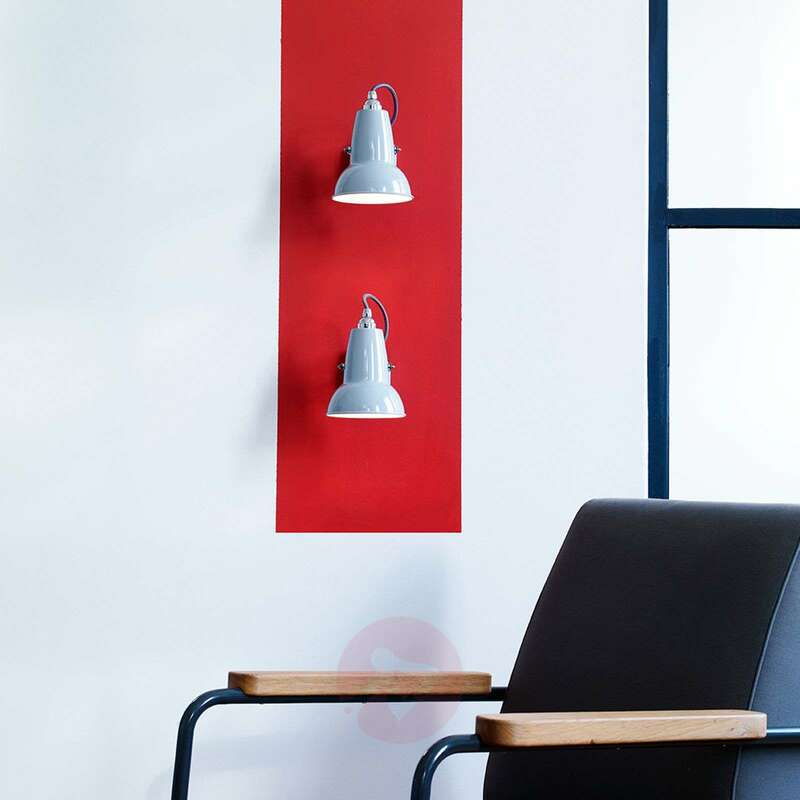 The Original 1227 Mini wall lamp, which came onto the market in 2015, proves that a striking lighting accessory does not have to be big to make an impression. 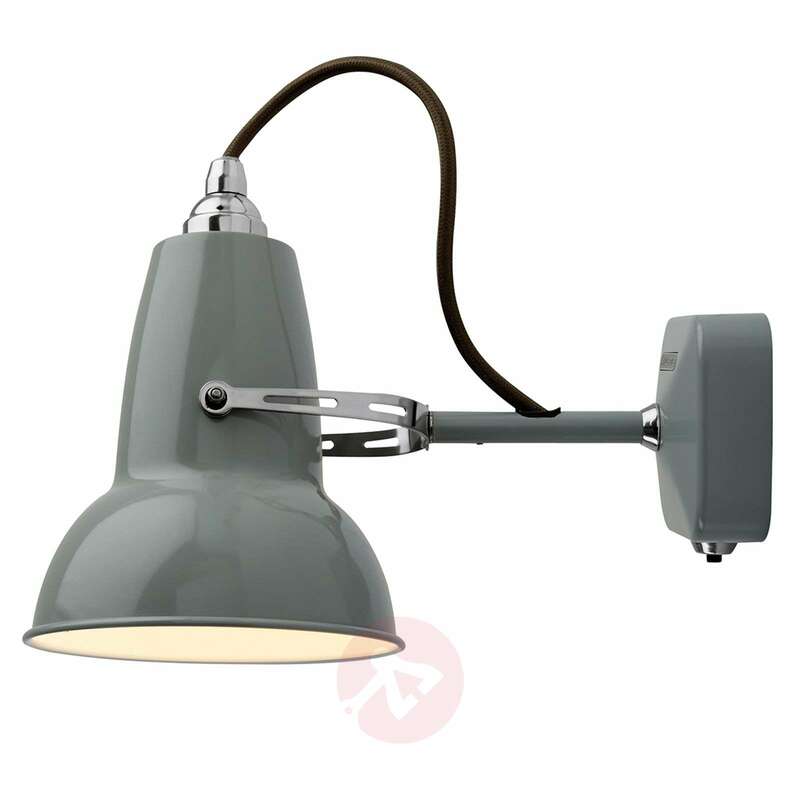 The lampshade is the same shape as that of the Anglepoise® work light which was patented by its creator George Carwardine in 1932. 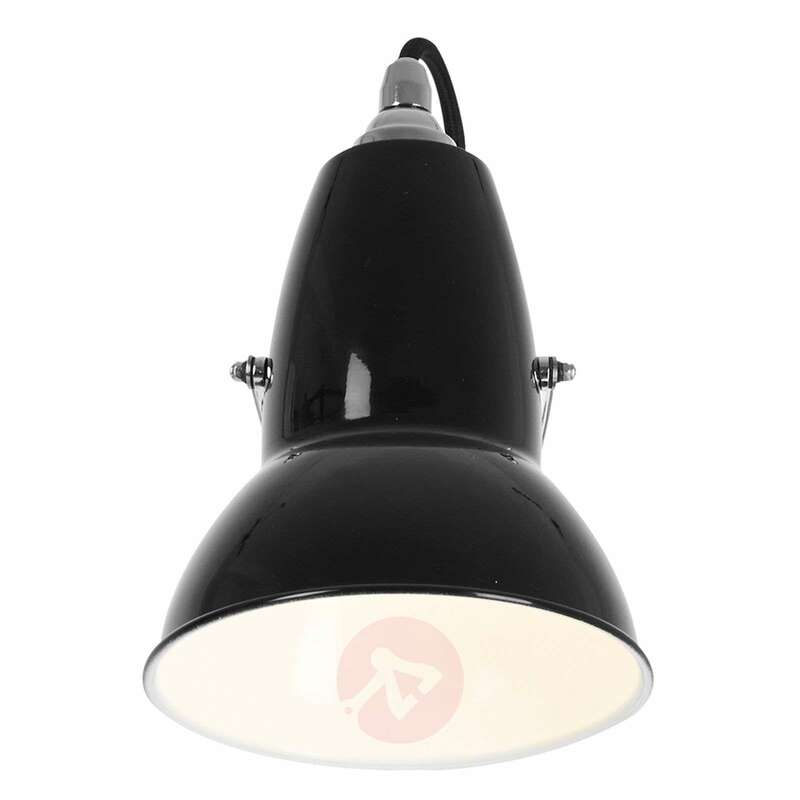 The painted lampshade is white on the inside and thus provides an excellent platform for the reflection of the emitted light. 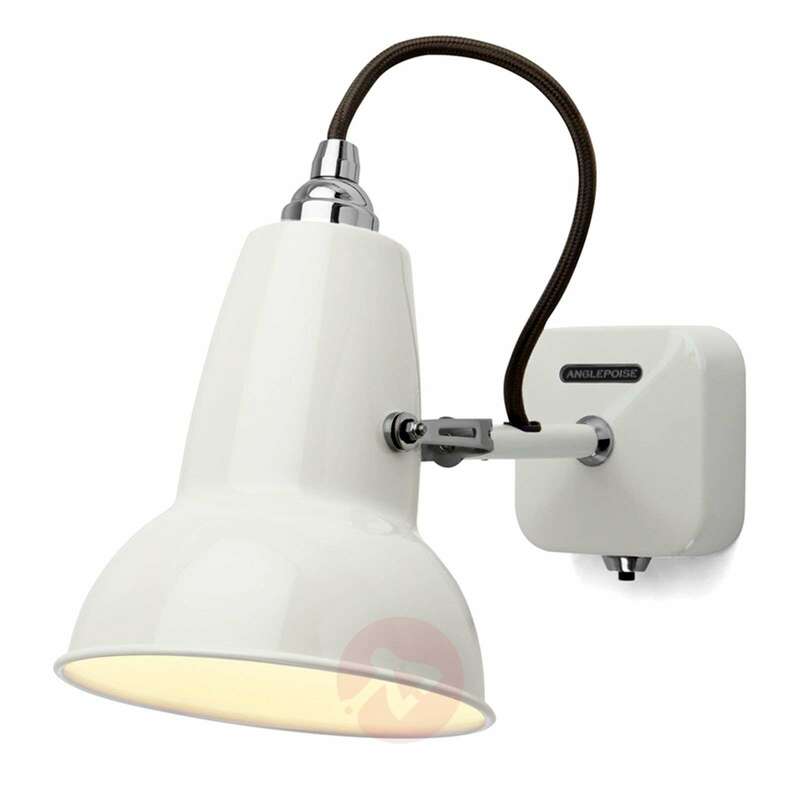 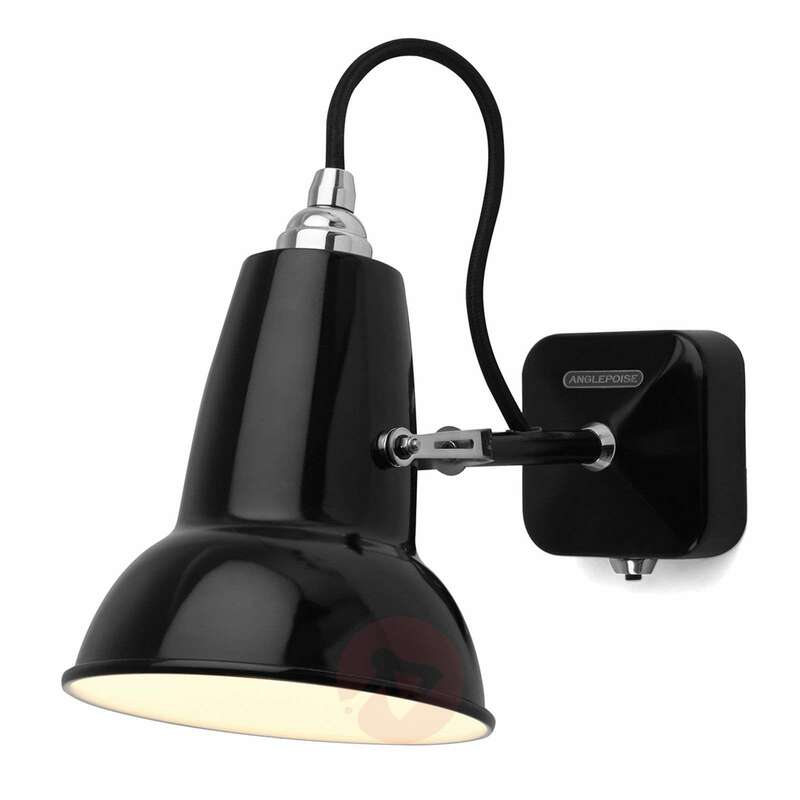 A wall light which is suitable for a number of areas of application: as additional lighting in living spaces and offices with an industrial design, or as a light source over the headboard. 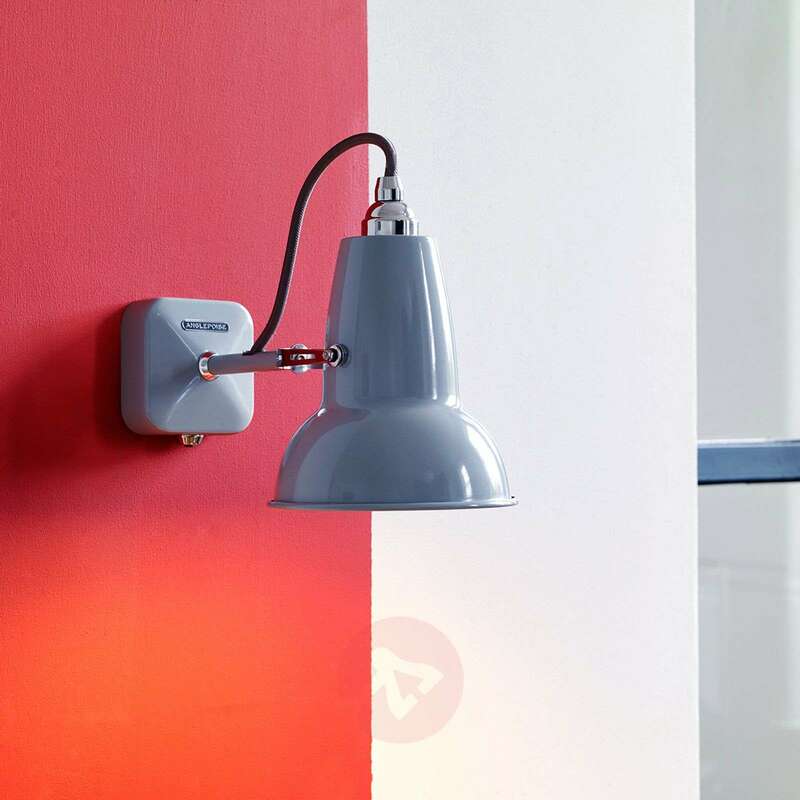 The switch is at the bottom of the wall mount. 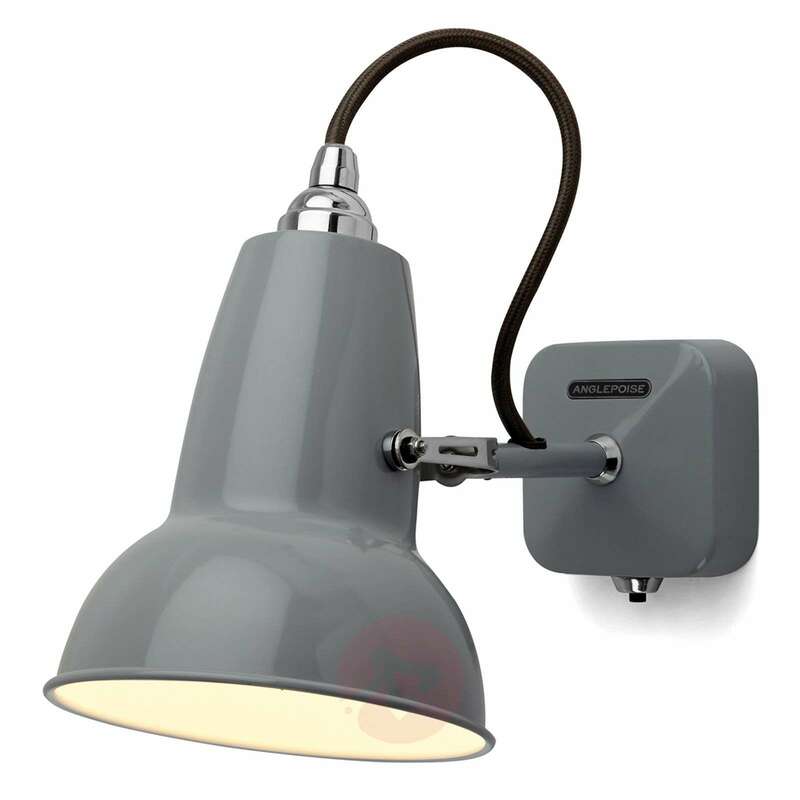 George Carwardine, the creator of the Anglepoise® design, was actually working as an engineer in the automotive sector and developing shock absorbers before he decided to produce a work light with excellent functionality in 1930. 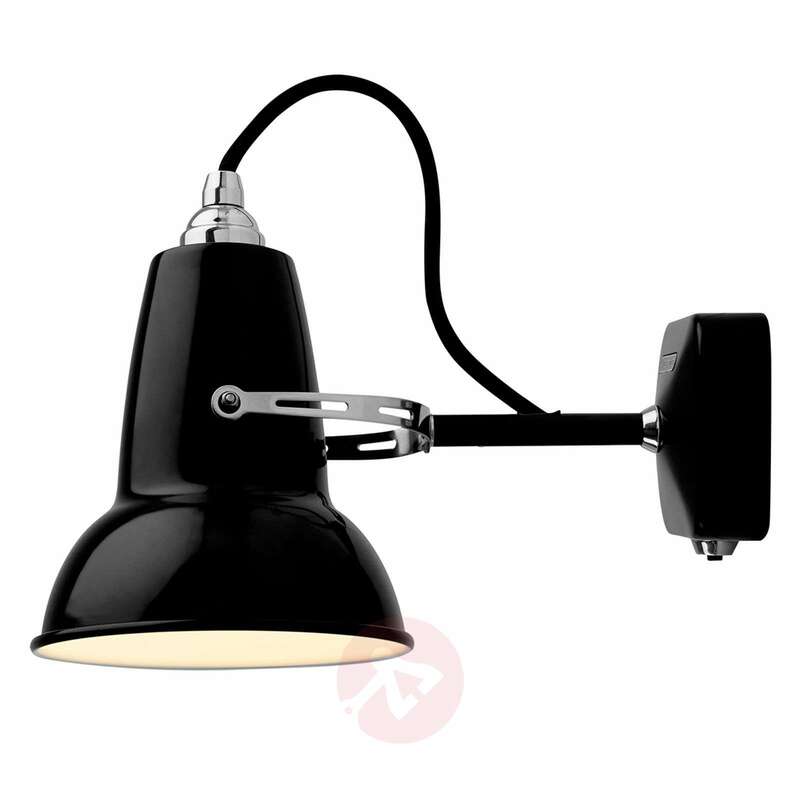 He patented the resulting Anglepoise® work light in 1932. 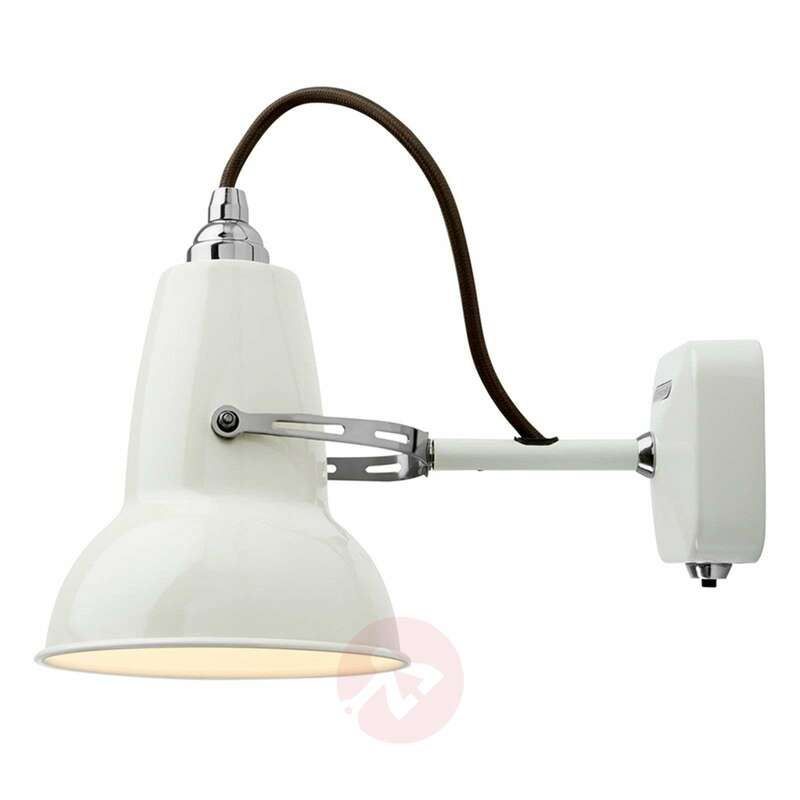 In 1934, he sold the licence for it to Terry & Sons, the company which had previously supplied the springs for his flexible light.